As a Essex Family Law Attorney, I often get questions from clients about the compensation of alimony. Who pays alimony? That’s a hot-button topic. You’re typically going to see alimony in a case where one spouse was the financially dependent spouse and one spouse was the wage earner. It doesn’t mean that one spouse necessarily stayed home and was the primary caregiver of the children. It could be a case where there’s a disproportionate earning capacity; one spouse is earning two times what the other spouse is earning. That spouse, the dependent spouse I’m going to call that person, is going to need some financial assistance from the higher wage earner in order to move forward in their life. It might be for a finite amount of time; it could be for an open duration amount of time. The facts are going to depend on the family circumstances. 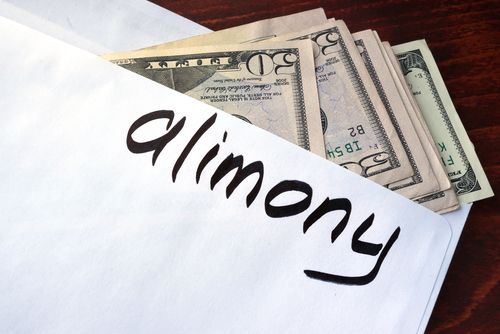 Have you had trouble figuring out who will pay alimony? Contact our Essex Family Law Attorney for help. This educational blog was brought to you by Tanya L. Freeman, a Essex Family Law Attorney. This entry was posted in Family Law, New Jersey Family Law Blog, Tanya L. Freeman. Bookmark the permalink.